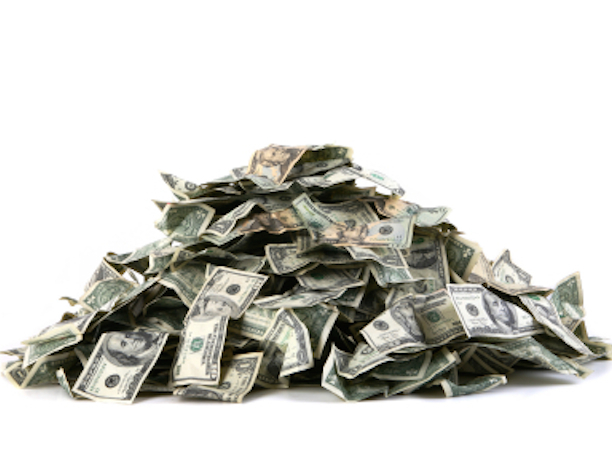 EXPIRING TODAY: Win $150.00 CASH! 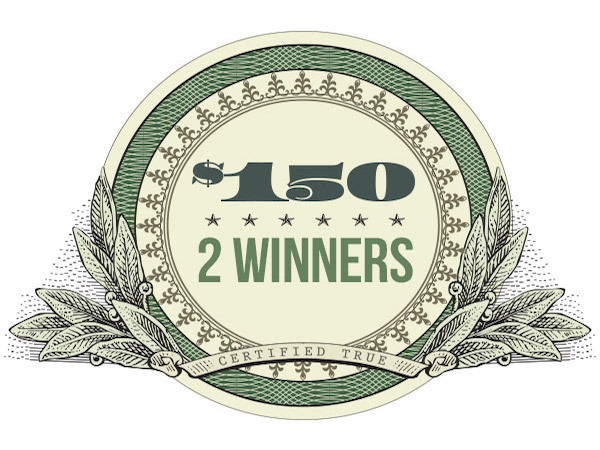 Two winners guaranteed to be chosen to win $150.00 cash. June 08, 2015 @ 9:59 a.m. Win a $3,000.00 Visa Prepaid Card! TIME IS RUNNING OUT! Score big just in time for the holidays! 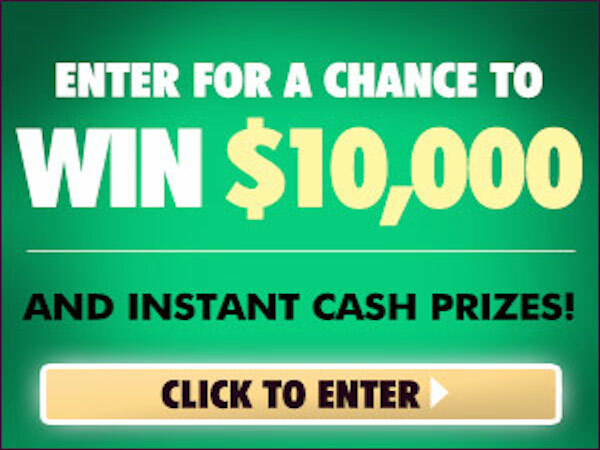 Win $1000 Cash! Ends 12/1! November 30, 2014 @ 3:16 p.m.
You could win $1,500.00 CASH plus get $75 in grocery coupons! September 15, 2014 @ 11:07 a.m. 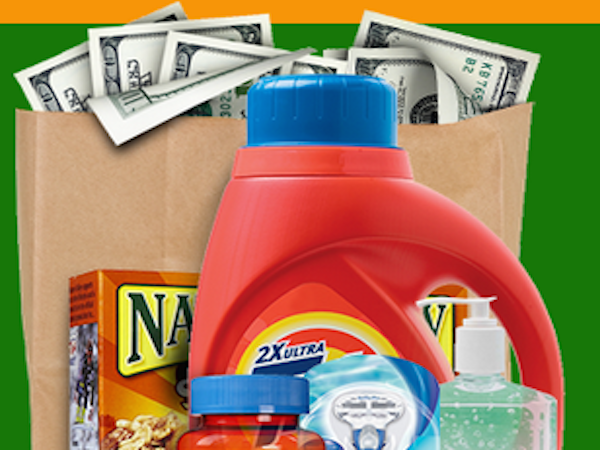 EXPIRED: WIN $500.00 a Week for Life For All Your Grocery Needs! Win $500 a week for life for all grocery needs or a Lump Sum of $505K. August 17, 2014 @ 1 p.m. 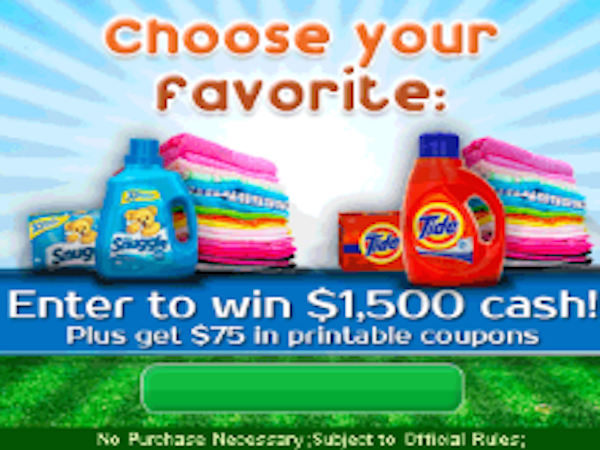 EXPIRED: Win $1500 Cash Plus Grocery Coupons! Only days left to win $1500 Cash! No purchase necessary to win. July 29, 2014 @ 3:13 p.m.